David Iannelli has been the Director of Bands at Lebanon High School since 1994, and is an adjudicator, clinician and guest conductor throughout the region. He was music department chairperson for Coldwater Exempted Village School District from 1991-1994 and for Lebanon City Schools from 2003-2006. He was also elected by his peers as president of OMEA (Ohio Music Education Association) from 2002-2004 in District 13. A native of Cincinnati, Mr. Iannelli received his Bachelor of Music Education degree in 1991 and his Masters of Music in Music Education degree in 2002 from Miami University where he was a conducting student of Mr. Gary Speck. Prior to his arrival at Lebanon he served for three years as Director of Bands at Coldwater Exempted Village Schools, where in 1993 his band earned the school’s only superior rating in the school’s history (before or since) at OMEA State Marching Band Finals. Mr. Iannelli lives in Lebanon with his wife Vikki, his dog (Annabelle) and his cat (Murray). His children, Robin and Marco, are students at Miami University. In his free time he enjoys spending time with family and friends, cheering on his favorite teams, and studying meteorology. He also enjoys running, biking, and boxing. Mr. Sersion is began working with Lebanon City Schools in June of 2017. 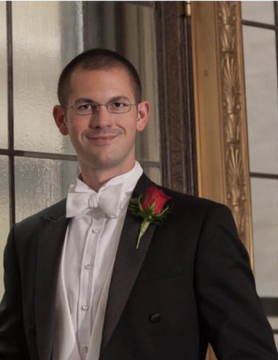 He is graduate of Miami University, where he was a member of Phi Mu Alpha Sinfonia, the Marching Band, Symphony Band, and the Wind Ensemble serving as the Bass Trombonist. Mr. Sersion also spent one year at Bowling Green State University before transferring to Miami. As a performer, Mr. Sersion was a member of the Southwind Drum and Bugle Corps in 2005 and The Cavaliers Drum and Bugle Corps from 2007-10. He also has performed with several community bands in the Cincinnati area and continues as an active musician. 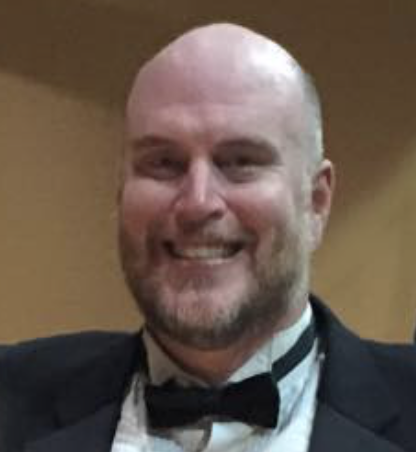 As an instructor Mr. Sersion has worked with several bands in the Cincinnati and Dayton areas including LaSalle HS, the Centerville Jazz Band, Finneytown HS, Fairfield HS, and Lakota East HS. Mr. Sersion currently resides in Centerville with his wife, Melissa and two cats, Dino and Frankie. He is an avid runner and cyclist having completed two full marathons and a century (100 mile) bike race. His favorite sports team in the Chicago Blackhawks, but does support his hometown Cincinnati Reds and Bengals.